Initiated in 2003, development of the Brass LNG, has remained elusive as foreign investors in the proposed investment backed out. Similarly, the Olokola LNG, which came on stream in 2005 has seen all investors pulled out and currently at the verge of being scrapped. 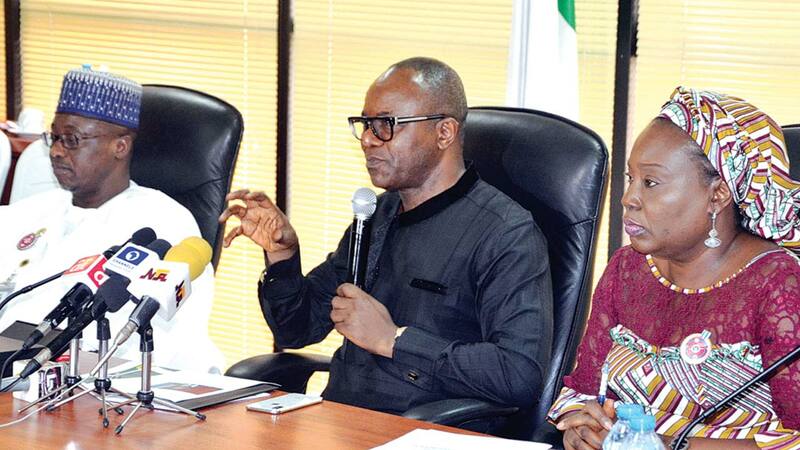 Kachikwu said the revival of the two projects would create over 5,000 jobs.Meanwhile, Managing Director/Chief Executive Officer of the NLNG, Tony Attah, NLNG said that as part of its 30-year initiative, the company was targeting an investment of N3b yearly in Bonny Kingdom as a measure of driving development that would transform the island into a tourist destination.